Green Food Supplement Kit Buy Online Herbal Hills Organic Green Food Supplement kit which is a Fast, Effective & Complete result in giving wholesome multi-effective Nutritional Food Supplement to your body. This Kit contains 3 products Wheatgrass 60 tablets + Alfalfa 60 tablets + Barley Grass 60 tablets made with Organic ingredients. 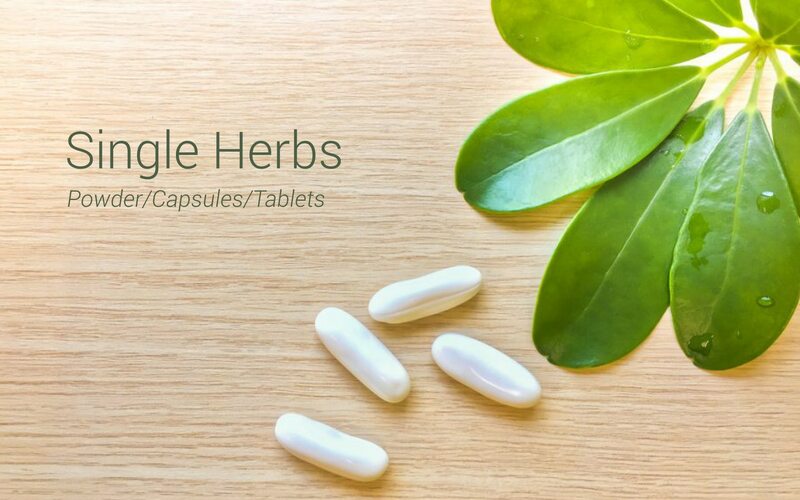 In totality these tablets contains multivitamins, micronutrients, essential elements, Chlorophylls, enzymes, antioxidants, Vitamins, Calcium, Magnesium, Dietary fibres, Oils etc. that helps in various metabolic functions, detoxification, immune boosting, blood purification, blood circulation, maintain cholesterol levels etc.